The icons in the start menu folder are skinned but not the ones on the start menu itself. Is this a Windows 10 problem, or an IconPackager problem or both ? Well, firstly, Icon Packager will not skin Microsoft Modern Apps icons. Secondly, you may need Start10 start menu in order to skin the other icons, not sure. 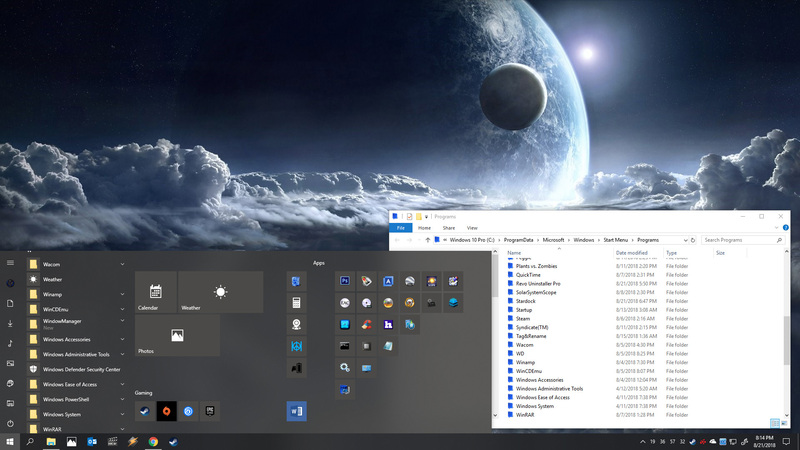 I don't think any skinning can touch the Windows 10 default start menu/icons. I second that, my Windows 10 start menu also not changed. But Start10 changed.